My Fine Art collection is comprised of stunning landscapes, and imagery from around the world. To purchase fine art prints, please visit my online gallery here. If you have any questions, or need a custom fine art print order, please do not hesitate to contact me. 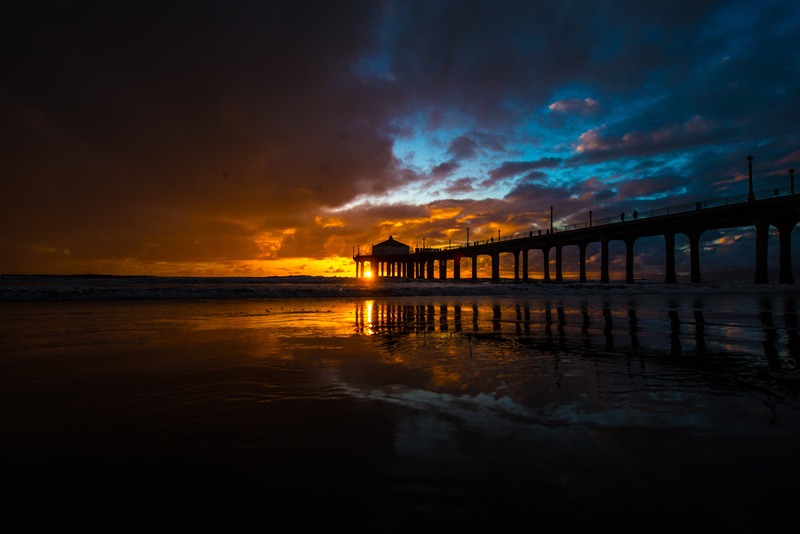 John D. Russell is a Professional Photographer and Creative Director based in Manhattan Beach, CA. Click here to learn more.